Mithali Raj is one of the renowned Indian sports women in the world. 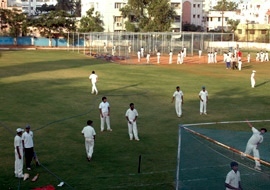 In 1999, Indian cricket had been blessed by the arrival of not only Virender Sehwag but Women’s team also got Mithali Raj. She has made the country on numerous occasions and is an inspiration for young aspiring sports persons. Mithali Raj is one of the renowned Indian sports women in the world. In 1999, Indian cricket had been blessed by the arrival of not only Virender Sehwag but Women’s team also got Mithali Raj. She has made the country on numerous occasions and is an inspiration for young aspiring sports persons. 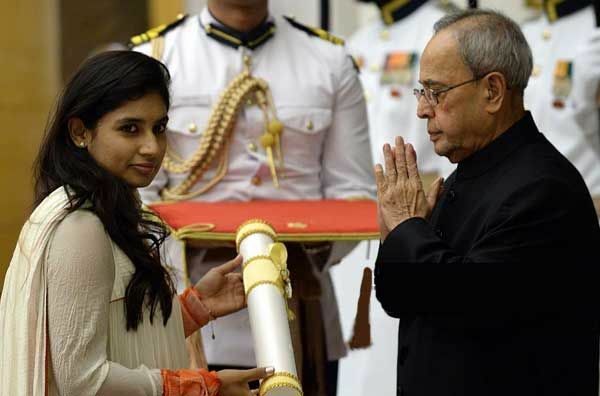 But not many would know that before making a sensational debut, Mithali had been aspiring to display her footwork in Indian Classical dancing.